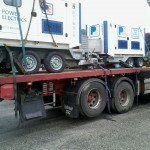 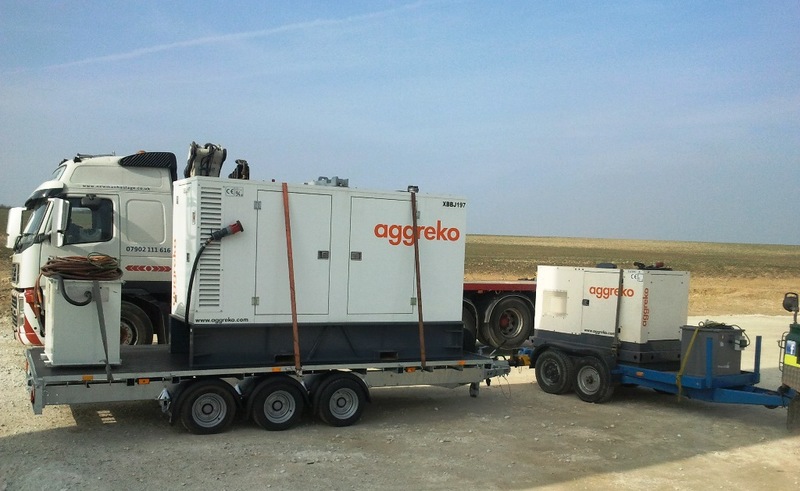 Our core business is the transport of mobile power units and associated equipment for several of the UK’s largest suppliers. 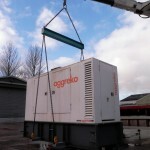 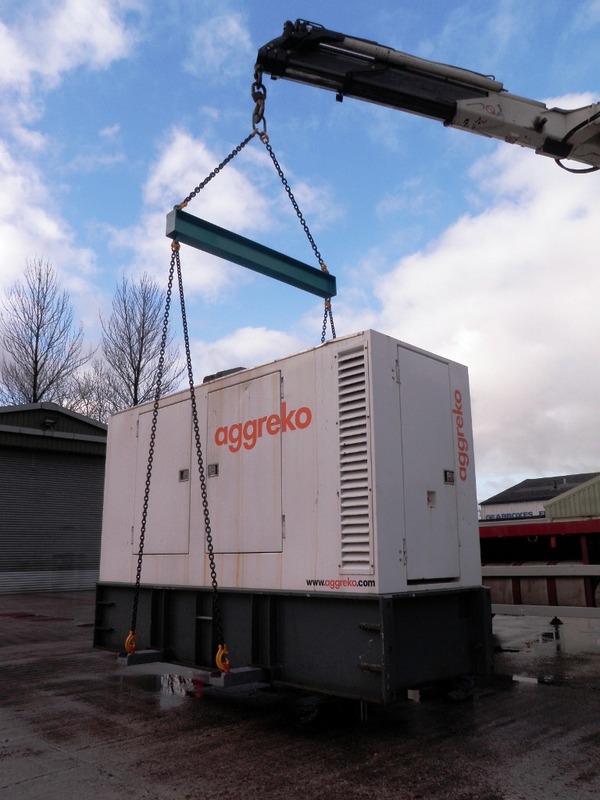 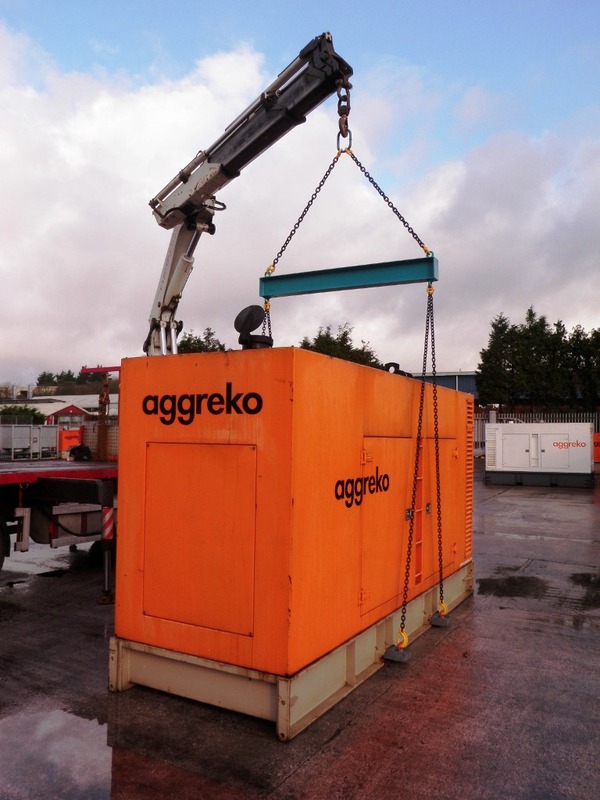 We move and place Canopy and Containerised Generators up to 1250 KVA capacity. 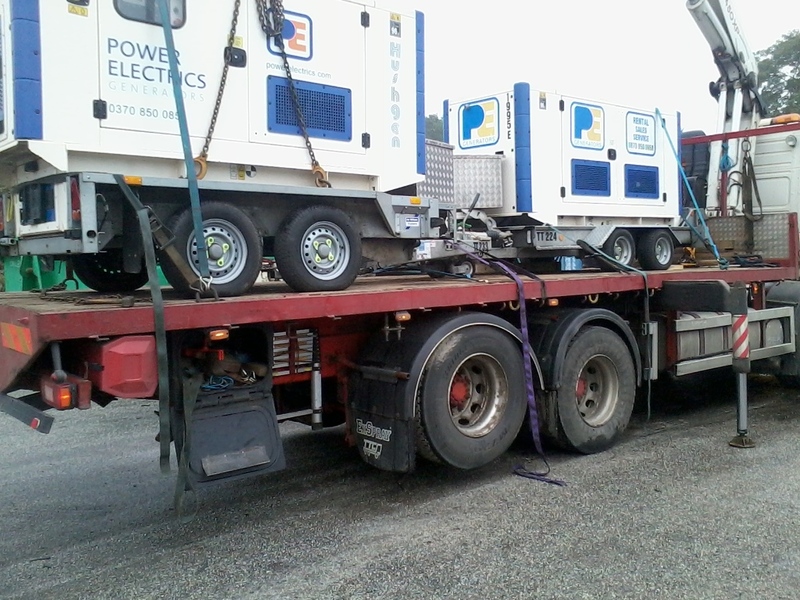 Most of these units are lifted by HIAB. 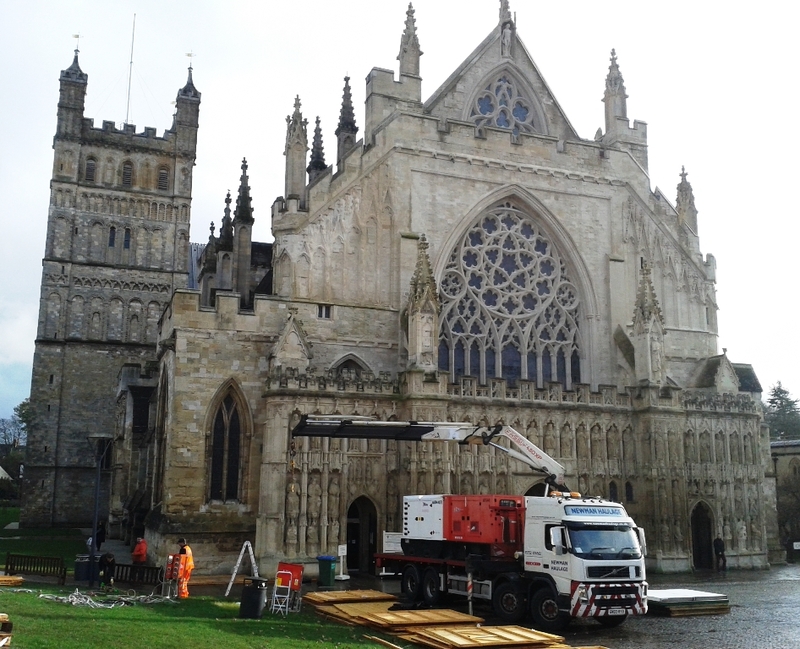 Our rigid vehicles can handle individual units up to 9t in weight whilst our Artic HIAB can lift sets up to 13t. 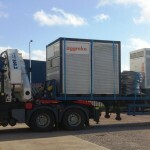 Larger containerised units travel permanently on trailers of various configurations. 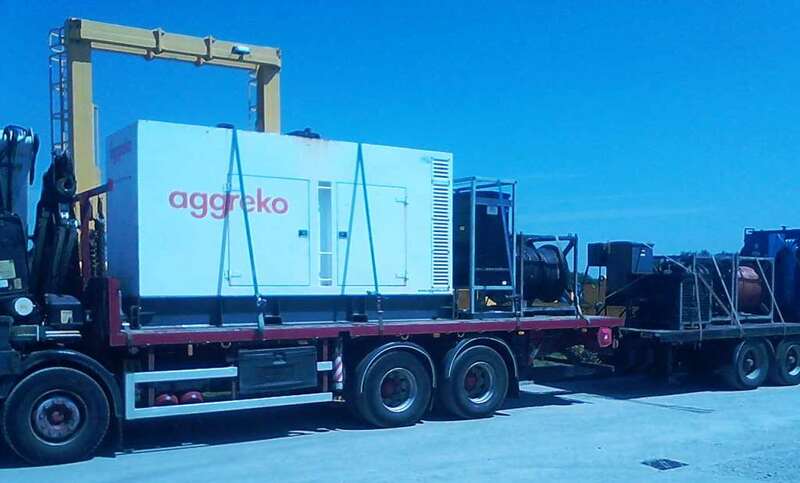 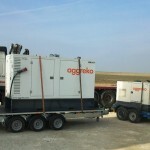 In addition to the Generators we also transport Fuel Bowsers which can range in size from 1000 – 20,000 Ltrs. 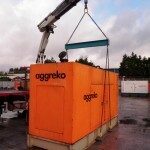 This work is covered by the rules of ADR for which all our vehicles and drivers are equipped and certified. 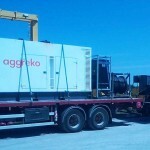 Electrical cables, Distribution Panels, Chiller and AirCon Packages make up the remainder of the works of this type. 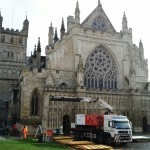 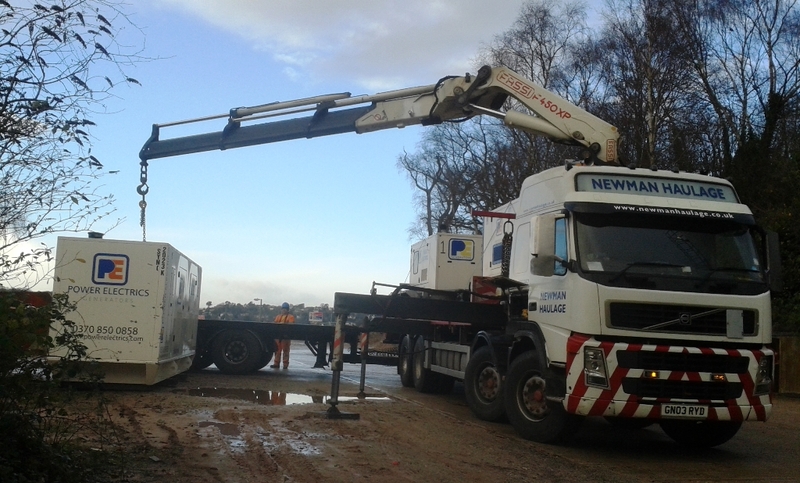 Newman Haulage is able to offer a unique certified ‘Bottom Lifting’ system for the delivery of this equipment. 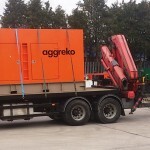 With ever stricter rules and safety requirements concerning the safe access/egress of drivers to the lorry bed our system eliminates the access requirement completely allowing the driver to stay safely on the ground at all times during the lifting and positioning of the Generator.